The wedding photography business in Vancouver is fairly seasonal, so winter often provides a bit of downtime. It’s how we’re able to breathe a little and catch up on things like blogging, marketing, branding, (personal lives! ), etc. One of the other things it’s nice to have time for in the off-season is giving time to a non-profit organization as special as Friends for Life. The Vancouver Friends for Life Society supports people living with life-threatening illnesses, their families and their caregivers. It was formed with the belief that no-one should face a serious illness alone, and offers a broad range of complementary and integrative therapies aimed at shifting the focus from illness to wellness. . The wonderful ‘Diamond Centre for Living’ in the West End provides a warm home-like environment for people; it’s an amazing thing this organization is doing. 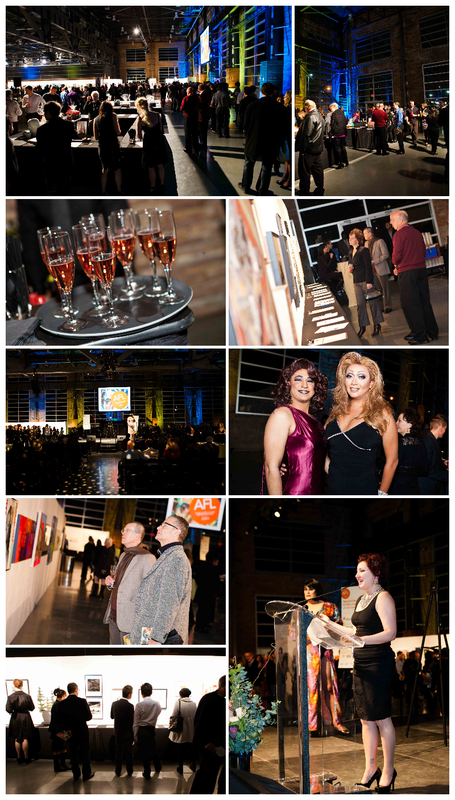 Their annual Art For Life fine art auction showcases a fabulous collection of contemporary art and 100% of all art sales benefit Friends for Life. This year featured some awesome live performances as well. With a line-up consisting of Public Dreams (behind Illuminares and Parade of Lost Souls), a drag show featuring 6 of the best performers this city has to offer, and finally a live set by Bif Naked. What a fun night for a good cause. Public Dreams performance. It turned into an awesome community art project, and the dress became one of the artworks that was auctioned off as well! Vancouver’s top drag queens never disappoint. 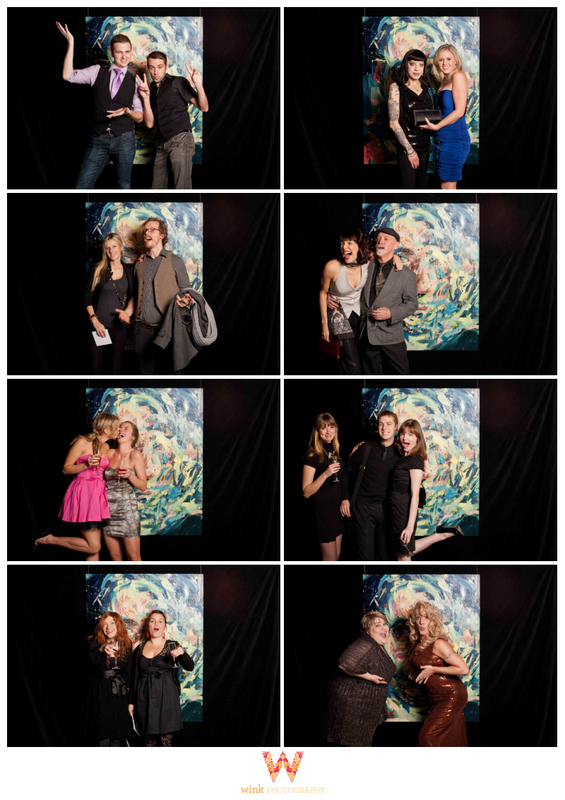 My lovely assistant/husband David was also there to run the photobooth. The backdrop was the auction’s gorgeous signature piece by Andrew Salgado . 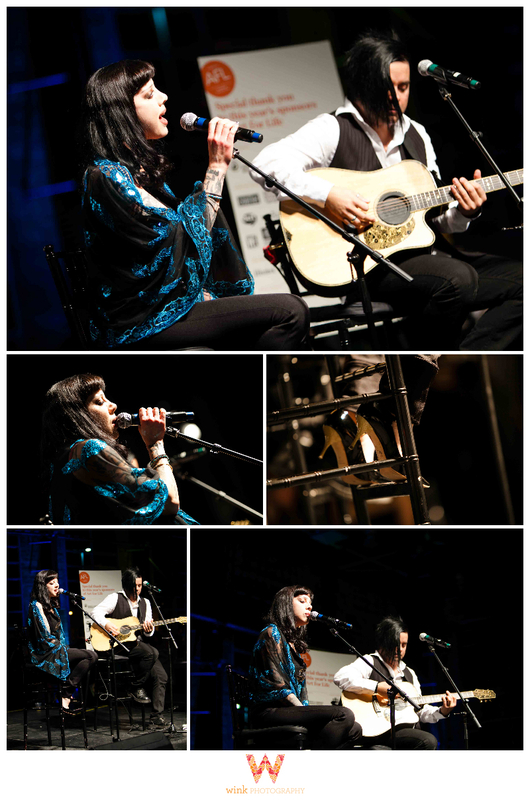 And finally, a heartfelt acoustic performance by Bif Naked. 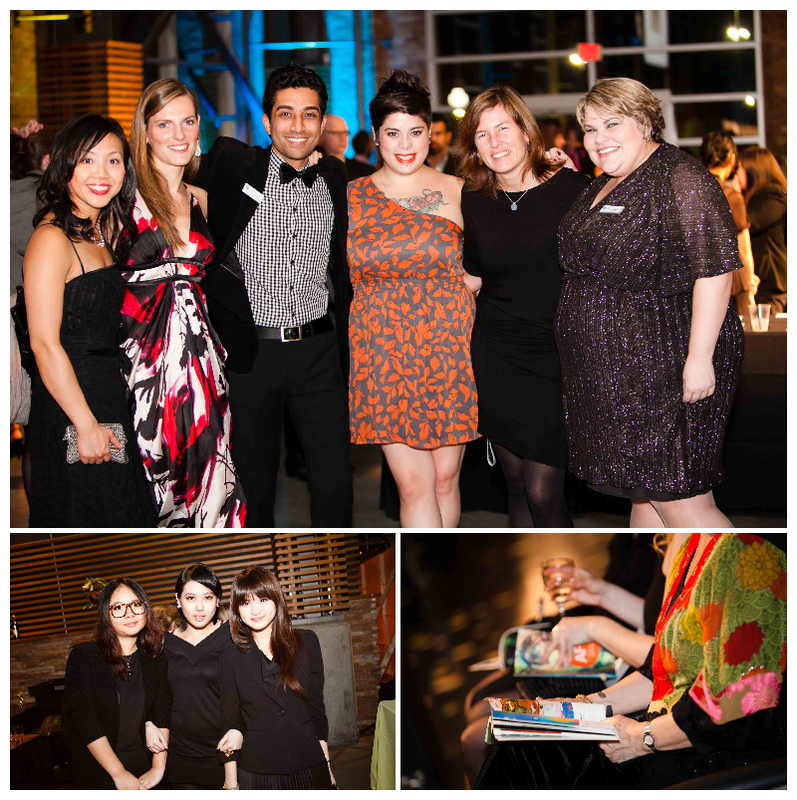 If you’re interested in how you can support Friends For Life, please visit http://www.friendsforlife.ca/give-gift. Whether it’s donations, volunteering, or services you can provide…it’s all much needed, and much appreciated.